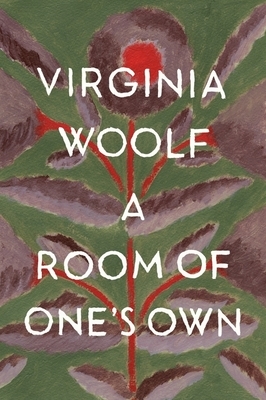 In A Room of One's Own, Virginia Woolf imagines that Shakespeare had a sister—a sister equal to Shakespeare in talent, and equal in genius, but whose legacy is radically different. This imaginary woman never writes a word and dies by her own hand, her genius unexpressed. If only she had found the means to create, argues Woolf, she would have reached the same heights as her immortal sibling. In this classic essay, she takes on the establishment, using her gift of language to dissect the world around her and give voice to those who are without. Her message is a simple one: women must have a fixed income and a room of their own in order to have the freedom to create.